American Muslim communities are mobilizing more than ever before due to the current Islamophobic and racially-charged environment. The community has traditionally looked to mosques and individual donors to fund projects but with the growing number of Muslim organizations, we see a transition to a new funding framework. This session shines a light on the historical and emerging funding trends, what could be done better, and how these emerging frameworks can be applied to other communities. 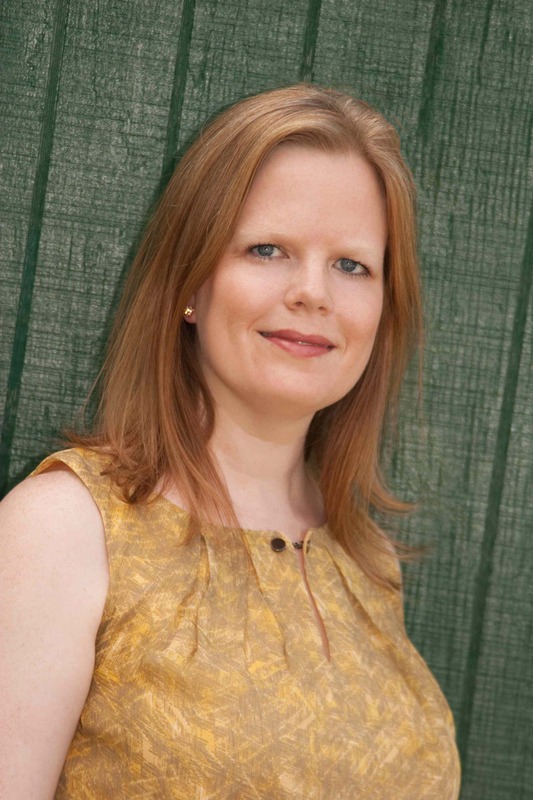 Rachel Branaman is the principal of Talem Consulting, which provides nonprofits the tools they need to build capacity, fundraise, and dismantle systems of inequity. Our team builds strategies for staff, board, and volunteers to tell your story and share your impact from concept to completion. Grassroots crusades sprung up in the last two years to confront and resist the current administration. This movement toward dynamic activism has created a thriving community that is looking to tackle critical work while also professionalizing the movement to ensure long-term success. Talem helps these movements and organizations achieve success through institutional sustainability, fundraising strategies and storytelling, as well as coaching and training. We work closely with social justice and social service organizations across the U.S.
Outside of her work with Talem, Rachel serves on the City of Takoma Park's Grants Committee; is a member of the Association of Fundraising Professionals (AFP) D.C. chapter; and is a local activist with the Women’s March, ACLU, CAIR, and NPCA. She cross stitches for the resistance in her spare time. You can contact Rachel at rachel@talemconsulting.com or visit www.talemconsulting.com to learn more about Talem’s services. Alia Salem is the co-founder and president of a non-profit called FACE that addresses abuse at the hands of religious and community leaders. Her professional background is in organizational development, community organizing, and communications with a focus on the intersections of institutionalized racism and the push towards an equitable pluralistic society. 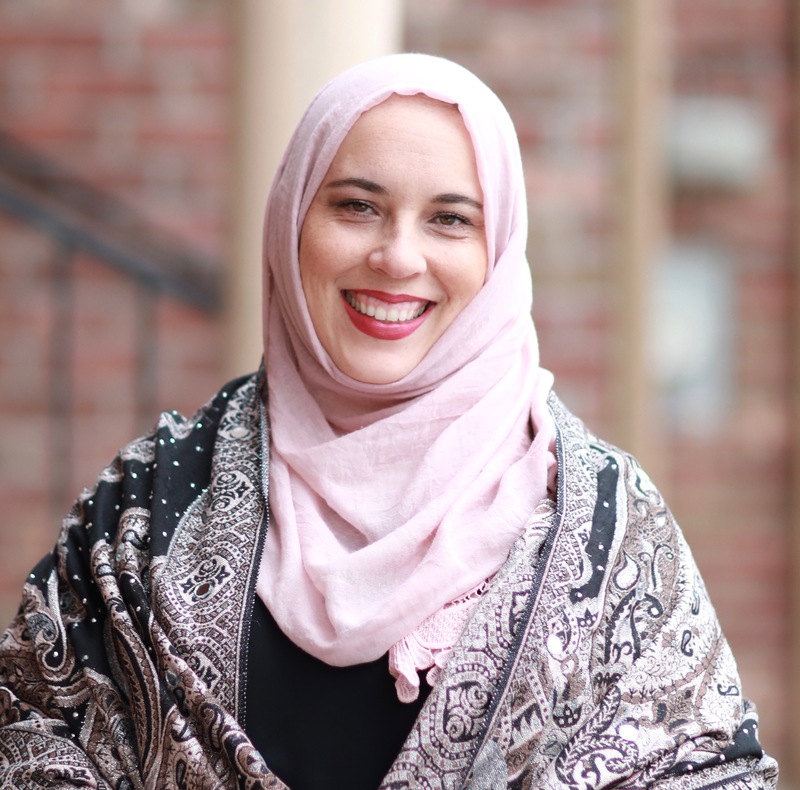 Alia is the former Executive Director for the DFW Chapter of CAIR and is a 14-year veteran of community work within the broader DFW metroplex. Alia is a published writer and public speaker and her work has been featured on most major media outlets globally. She is a graduate of UT Arlington with a degree in Interdisciplinary Studies with her three focuses of study being in Communications, Sociology and Religion/Culture. Make sure to track the events you attend; you are responsible for submitting this information to CFRE for credit. As an Approved Provider, our events listed as qualifying for CFRE credits will already be accounted for by CFRE International, so no additional documentation should be required from us. PLEASE NOTE: To pay with a credit card, click on the PayPal button and you will have the option to pay using a credit card instead of PayPal. 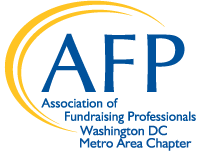 To register multiple guests, contact info@afpdc.org.